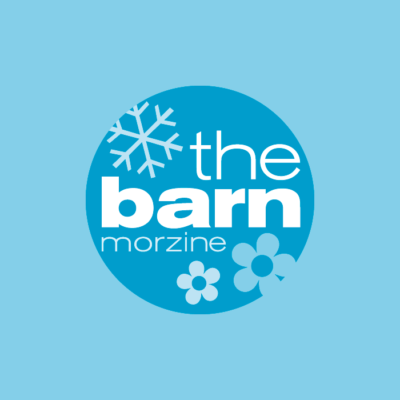 The Barn is a high quality chalet in the French Alps having the best location in Morzine and specialising in great food. 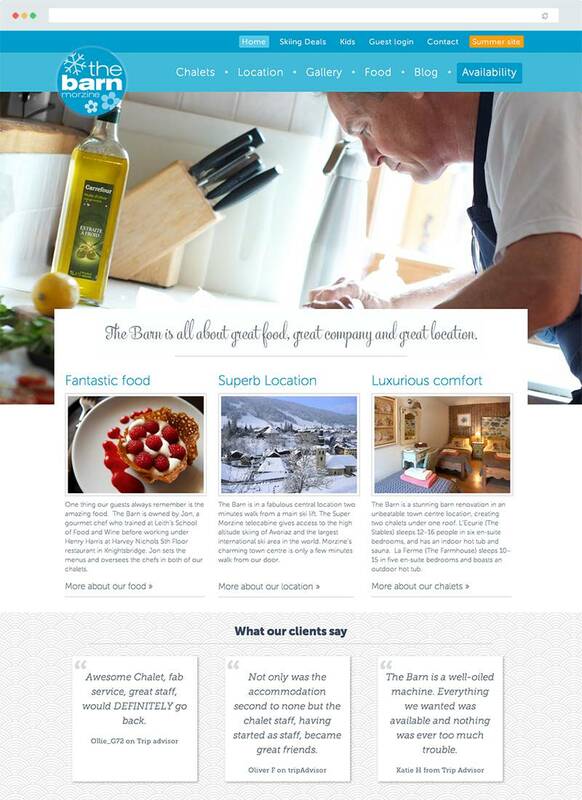 We built them a lovely website. 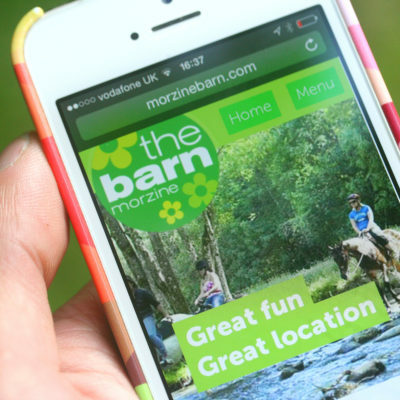 We used WordPress multisite to build both a winter and summer site which makes management super easy for Antonia, owner of The Barn. They make use of custom photo galleries which are all mobile and swipe friendly and allow their fantastic images to take centre stage. We also created a secure booking area for guests to login and update their personal details, food preferences, ski-hire and even what time they want to be picked up from the airport!